A few weeks ago I wrote about these 2016 Family Priority Goals. With one month of the year down, I wanted to report out on some progress! I started my first piano lesson this week following Fynn's lesson. Sophie is currently on a break from piano following her last exam. She did well on her exam (75%) and needs to recharge. In her place, I have started to learn some of the very basic fundamentals. It's tough slogging as I have no musical training at all. I have a new appreciation for what the kids are able to do. With respect to my second goal - birds - Vic and I did purchase a second bird feeder so we can keep attracting more birds to our yard. 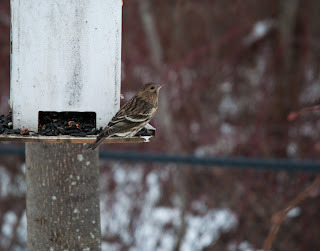 We've also managed to identify at least one of the birds that comes to our backyard. The photo is attached. 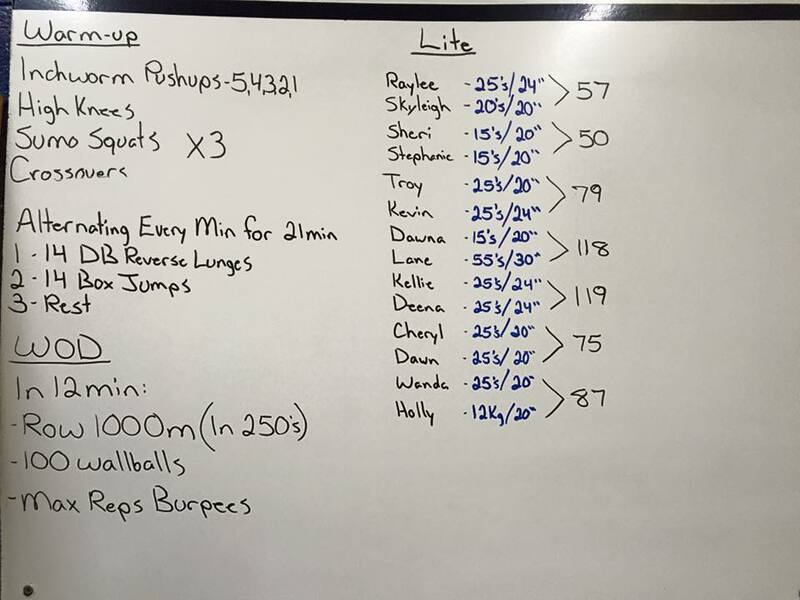 Finally, I am so proud of myself for braving a CrossFit Lite class tonight. I asked a co-worker about it (she competes in CrossFit) and she was very supportive and encouraged me to take a class. 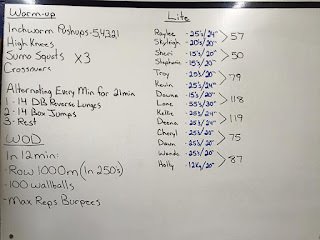 I had one of the best workouts ever! Looking forward to next Tuesday's class.